1 Year renewal For $99 HD409N or HD509N . 3. 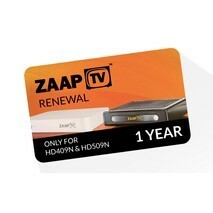 1 Year renewal For $99 HD409N or HD509N .